VitrA, the leading bathroom solutions brand of Eczacıbaşı Building Products Division in Turkey introduces its technologically advanced V-Care – the new generation of Shower Toilets. Designed by the famous design studio NOA, the innovative make of shower toilets combines the functionality of a toilet and cleaning properties of a bidet while offering an impressive WC design and increased comfort. The new V-Care range of Shower toilets is made with a specially designed nozzle spray that allows the user to regulate the water as desired. 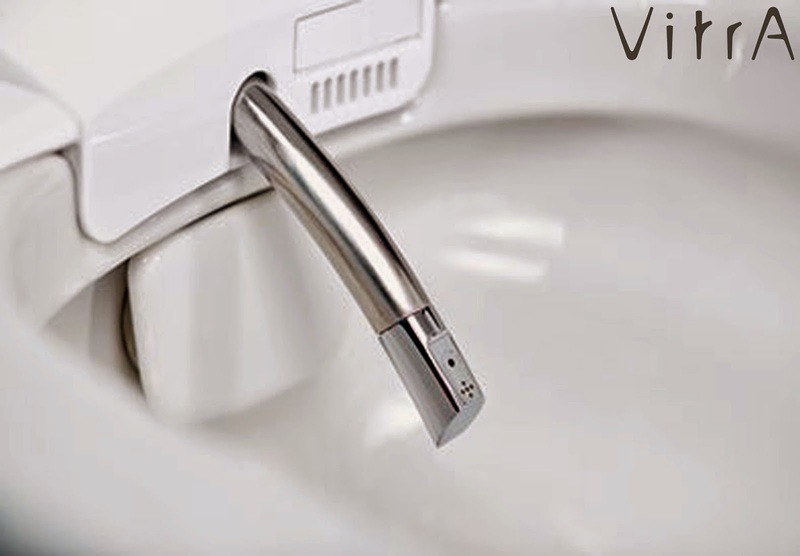 V- Care can be used via a remote controller which is very easy to use and helps in controlling features like nozzle position, water pressure and the temperature of the water and the seat. Offering elegant designs with advance technology, this range virtually suits any kind of bathroom.